Serving AGENTS in the Valley. 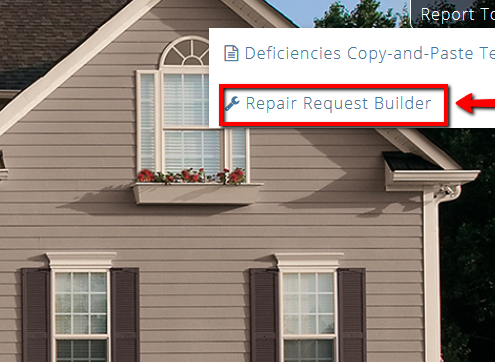 At 22 Home Inspect, we value the relationships created with agents. The home inspection process, from the scheduling phone call to referencing the report after closing, is a major aspect in your client’s satisfaction. 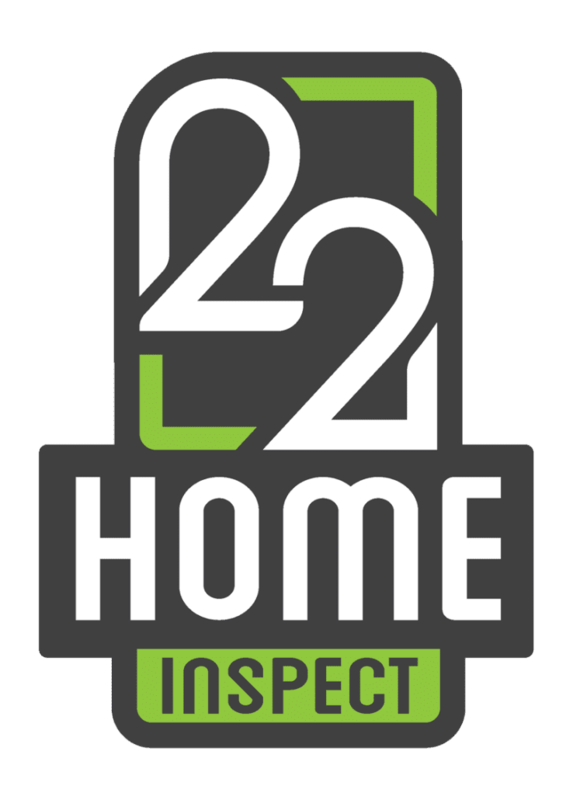 At 22 Home Inspect, primary goal is to provide you and your client the whole package and peace of mind. We have the knowledge, service and modern reports. 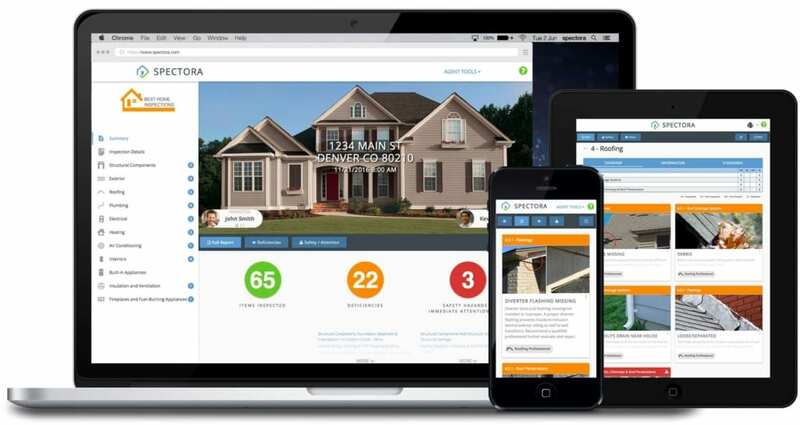 We inspect, advise, and educate you during the home inspection through my knowledge, highly rated customer service and my modern reporting software. 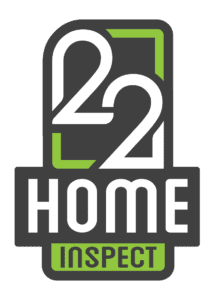 22 Home Inspect is the best choice for your clients.